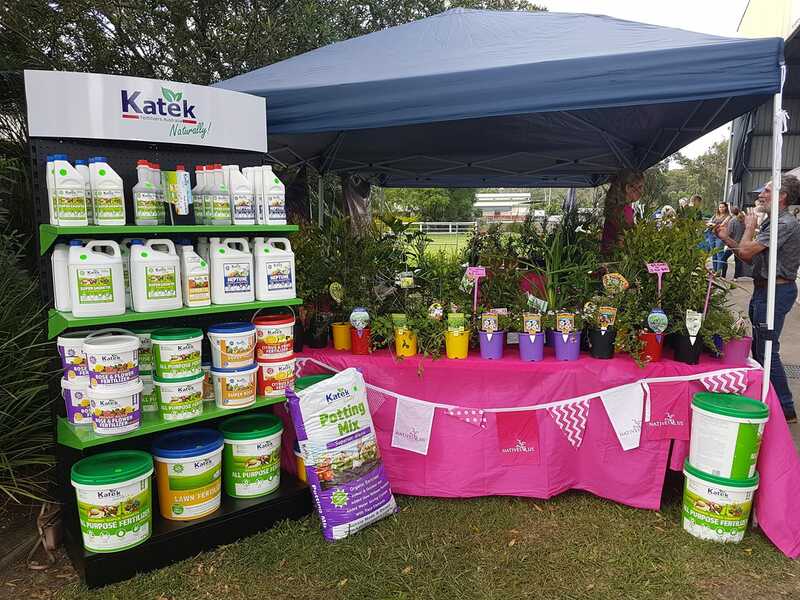 Once again, our Katek fertiliser range was on display at the Gympie Garden Expo. This year we teamed up with Jacinta at Natives R Us – Traveston and had our full display stand set up at her site. 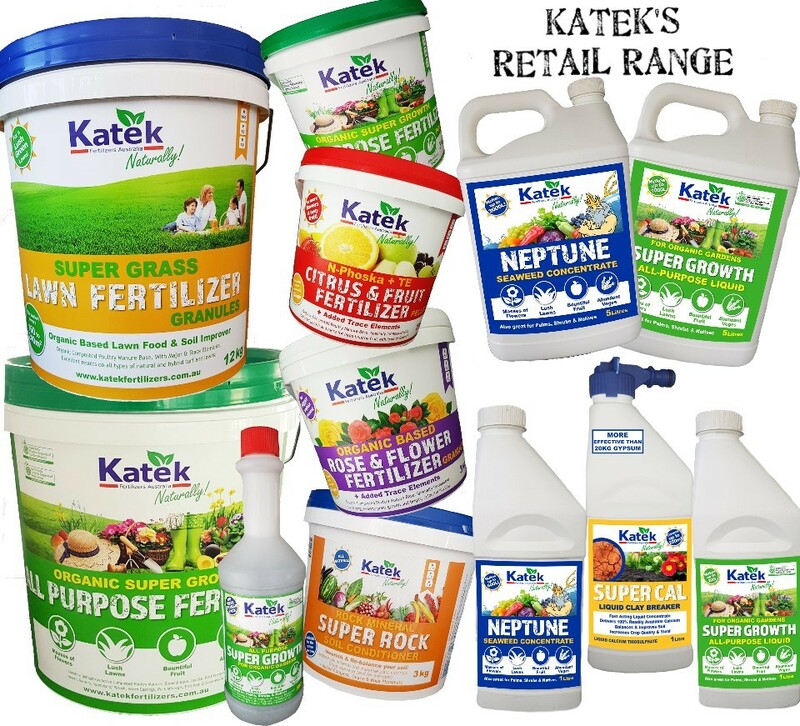 With a spotlight on our two newest products – SuperCal clay breaker liquid and Super Rock rock minerals soil conditioner. Overall it was another successful weekend with a crowd of over 2,200 rolling through the gates and a lot of happy gardeners busy browsing all the wonderful displays!